The locksmith business needs support from innovations and new technologies just like IT companies. The vast majority of clients of modern companies are looking for information and services on the Internet, so any business must have an online representation. Software from by ManageMart company provides registered participants with a multifunctional and flexible in setting up a digital platform with hundreds of options and the most extensive features. If you decide to take your business to a new level, locksmith service software by ManageMart will help you with all the professionalism and flexibility of the approach of the best specialists in the field of business management, who have invested many years of experience in the implementation of the best cloud-based software for your business. Get a trial for 15 days right now! Effective employee management is the key to expanding your company. Fully automate the system of notification and scheduling of the day. Make relevant adjustments and conducting a continuous dialogue with its employees and customers of the company. Monitor employees logins with an available option of viewing the activity of each employee throughout the day. The ability to create personal profiles for each employee with details of skills, current and pending tasks, staffing with necessary equipment and other useful information. Manage access rights to specific sections of the online platform for diverse user accounts types. Use locksmith software technologies to effectively connect with your customers. When ordering services through the ManageMart locksmith services software digital platform, users can register in your system. Due to the unique features and options, registered users receive undoubted advantages and additional services. You can view the customer database with accurate analytics of average checks, orders statistics and be aware of the preferences of your customers. You can view the order history of each registered user. Saving and archiving all orders, invoices, work reports, and feedback on the work done. As the ManageMart software is cloud-based, you can always get access to current customer statistics. Import and export of analytical information in a convenient form for you. The task scheduling has never been easier. Thanks to the advanced calendaring options, you can plan and assign tasks in a continuous mode. Working time management, along with the ManageMart software for the business, is moving to a new level. View the activity of employees, their level of workload and plan work schedules for the months ahead. 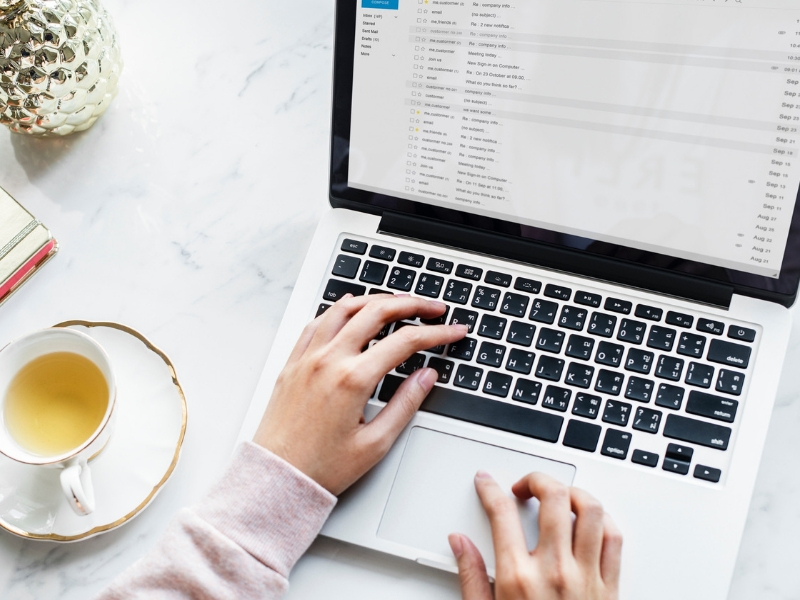 The broadest settings for notifications and reminders linked to the accounts of your employees so that all involved personnel is aware of the implementation of a specific current or scheduled task. Flexible, customizable and interactive desktop calendar interface. Fully automatic billing system and integration of modern banking and e-commerce tools for customer convenience. The innovative digital online platform from the company ManageMart ensures the safety of personal information of users and the security of all transactions. You can integrate several payment systems at once. Each locksmith workers team will be able to calculate users online right after completing the work and keep detailed reports on payment for services. Detailed analytics of your customers' payments will allow you to take a look at your own business. Automatic update of current information about received payments. Thanks to vivid graphs and statistics, you will always be aware of financial receipts and customer payments. Full integration with popular e-commerce and online banking systems to simplify the transaction process and pay for your services. GPS tracking and interactive maps enhance your ability to control your business despite location. 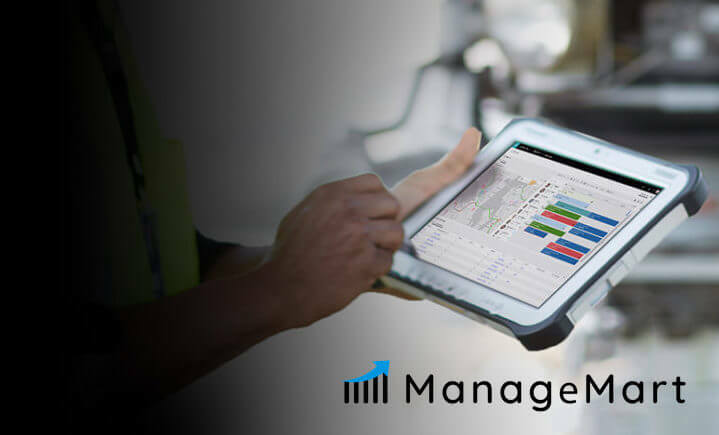 The ManageMart locksmith management software guarantees you complete coverage of all business processes of the enterprise with the display of the status of execution of orders on an interactive map. You can assign tasks to employees directly through the card, filling in additional information, indicating the type of targeted work, the number of employees required to complete the task and other personal wishes of customers. Your employees can leave reports on the work done, providing detailed information on the status of the task, the current equipment load, and other useful data. Efficient logistics optimization for all teams in your company. Save time on planning optimal routes for visiting teams thanks to accurate program calculation. The Innovative cloud technologies for your business. Take your business online. Our high-tech cloud platform guarantees you around the clock access to the database of your enterprise and to any settings and options. You can take a completely new look at your business in terms of high-performance analysis and statistics. Our platform provides opportunities for archiving all information about the activities of the company. All data is submitted in the form of special tables, graphs, which can be freely exported in PDF format. All data can be freely downloaded in PDF from the application for presentations and for filing the necessary reports. The information categorization. Create your own personal data bank, convenient for your use and employee access. Provide your customers and employees with up-to-date and accurate information. Precise reporting is the key to a transparent and successful business. The Managemart locksmith computer software is built on the most efficient algorithms for working with reports, accounts, and statistics so that you will always be provided with the most accurate information. In addition, if necessary, you can export and provide all relevant tax reports and other required information to the appropriate regulatory authorities. Make your business efficient, thoughtful and transparent to customers. Detailed and accurate statistics of spending, income and tax reports. Using the software tools of our application, you can calculate every aspect of your business. Free, automatic mailing setup for your partners or regulatory bodies. You can no longer worry about late filing. Storing reports on work performed and payments from each employee or team of employees in a common database. You can get up-to-date information about the success of each employee of your company. The efficient equipment tracking — the way to bring your business to the top. The locksmith business is fully built on the professionalism of each individual employee of your enterprise and on the provision of all the teams of employees with the necessary materials and tools. Thanks to the analytical tracking of the state of the equipment, timely notifications on depreciation, and the possibility of creating a warehouse electronic archive of all available tools and supplies, you will achieve the most effective results in terms of managing all technical aspects of the business. Wide options for keeping records of equipment used online. The possibility of planning on-call equipment maintenance and management of replenishment schedules of materials necessary for work. ManageMart 2.0, enterprise field software version for small field business companies.